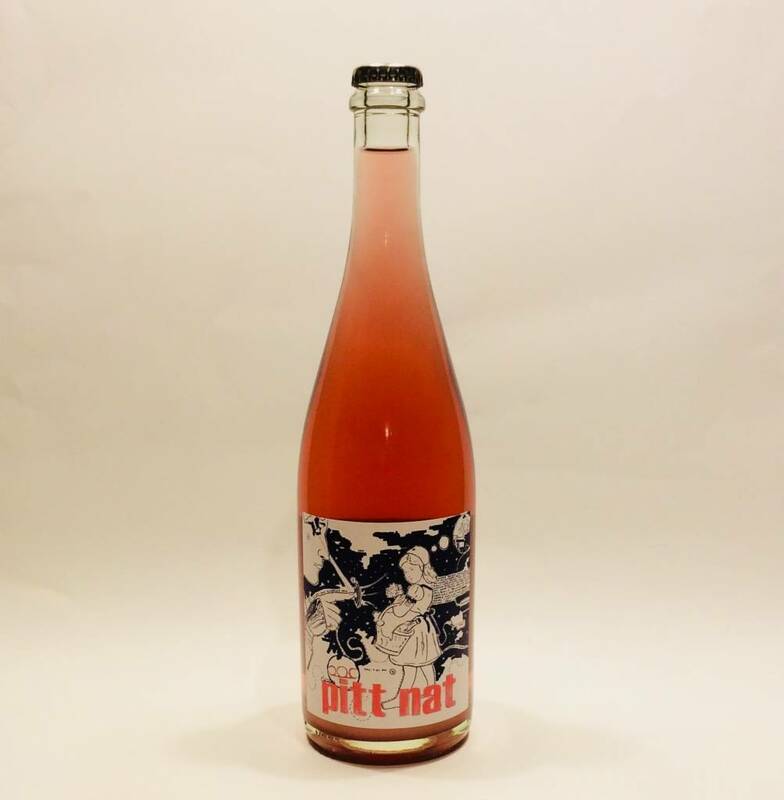 Rosé Pétillant Naturel aka Pet’Nat from Austria made from Blaufränckish and Saint Laurent. The aromas contain red fruits like strawberry and raspberry and a touch of sage. It is very fresh. Rosé Pétillant Naturel aka Pet’Nat from Austria made from Blaufränckish and Saint Laurent. It is a bright salmon-pink wine with some yeast turbidity. The aromas contain red fruits like strawberry and raspberry and a touch of sage. Ideal as an aperitif and a perfect pairing with fried fish, light meals and medium matured cheese.